Our NEW faux leather rise and recliner chair £239.99! Once again, Fenetic are pleased to announce the launch of yet another rise and recliner chair. This chair has been designed and brought to market at an unbeatable price. Often people who need rise and recliner chairs simply cannot afford one. 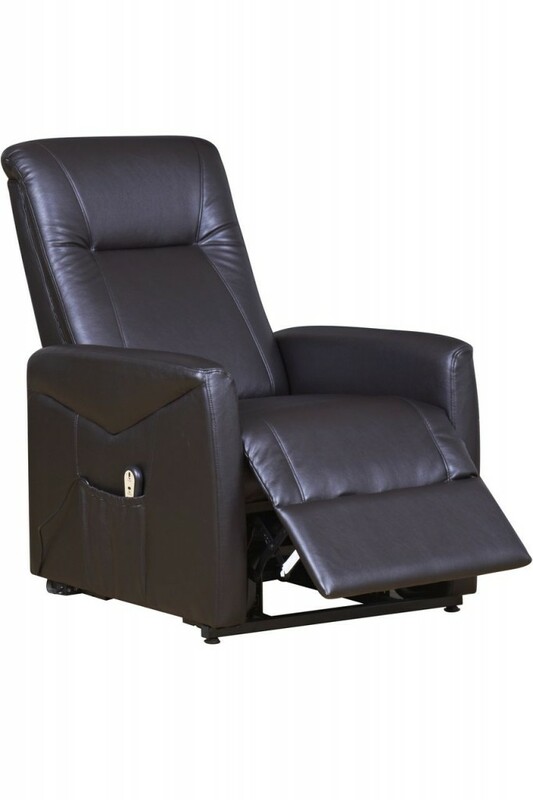 This faux leather rise and recliner chair will help to change that.